i’m not suggesting anything, but can anyone remember what (or rather, who) warren beatty was doing in the early 1970’s? 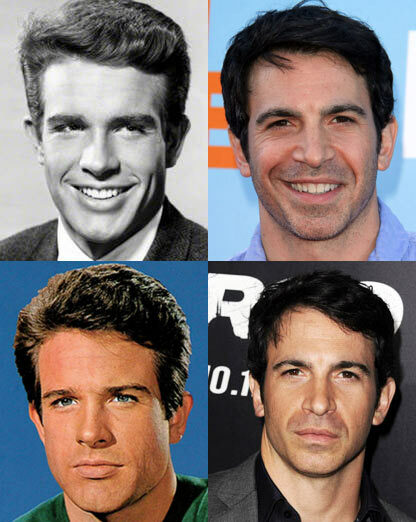 This entry was posted in interesting and tagged celebrities, chris messina, chris messina looks like warren beatty, lookalikes, warren beatty. Bookmark the permalink. OMG they look almost exactly alike!